When new clients Jay and Camilla Givens come to Sharon McCone with Camilla's stories of devil worshippers performing human sacrifices in San Francisco, the detective is skeptical, to say the least. 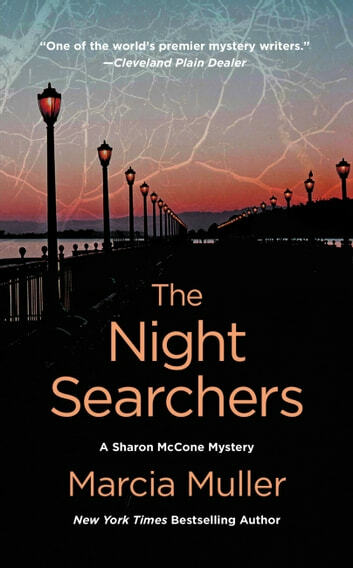 However, when she discovers that Jay is involved with the treasure hunting group The Night Searchers, she starts looking into what exactly he and the other participants are up to after dark. 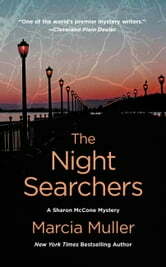 As she digs deeper into the Searchers, Sharon joins their ranks in order to find out more-while someone is searching for her.